‘Limitless’ is the project that saw Monika, Urte, Francesca and Ankita—four students enrolled on the Master in Interior Design at IED Milan—win the Amazon Design Awards, a competition for which students were asked to redesign Amazon’s sorting centres with practicality and employee comfort in mind. The challenge was to redesign Amazon’s sorting centres—where our orders are picked and sent for shipping—with the aim of making them more suitable for night-shift workers. “We couldn’t wait to take on the challenge”, says Monika Petraityte from Lithuania, an intelligent and experienced 27-year-old with a steely determination. Monika is the spokesperson for the group of students that won the first edition of the Amazon Design Awards, an initiative run in collaboration with IED Milan and open to the 23 students enrolled on the International Master in Interior Design for the 2016–2017 academic year. It was an ambitious contest in which the students’ projects were evaluated by a panel of Amazon managers and IED professors. Innovation, functionality and adherence to the company’s principles were the criteria that influenced the winners’ choice. “My group won with a project we called ‘Limitless’ in homage to Amazon’s philosophy of always doing more, better”, says Monika. “We were given instructions by the company last July. Urte, Francesca, Ankita and I instinctively knew that we wanted to form a group: we are friends and have the same work ethic”. And there was work, lots of work. “We worked very hard, even at the weekend, but the enthusiasm was electrifying and we had hundreds of ideas on the table”. I am very satisfied because my students were able to put the theories they had read in books into practice. 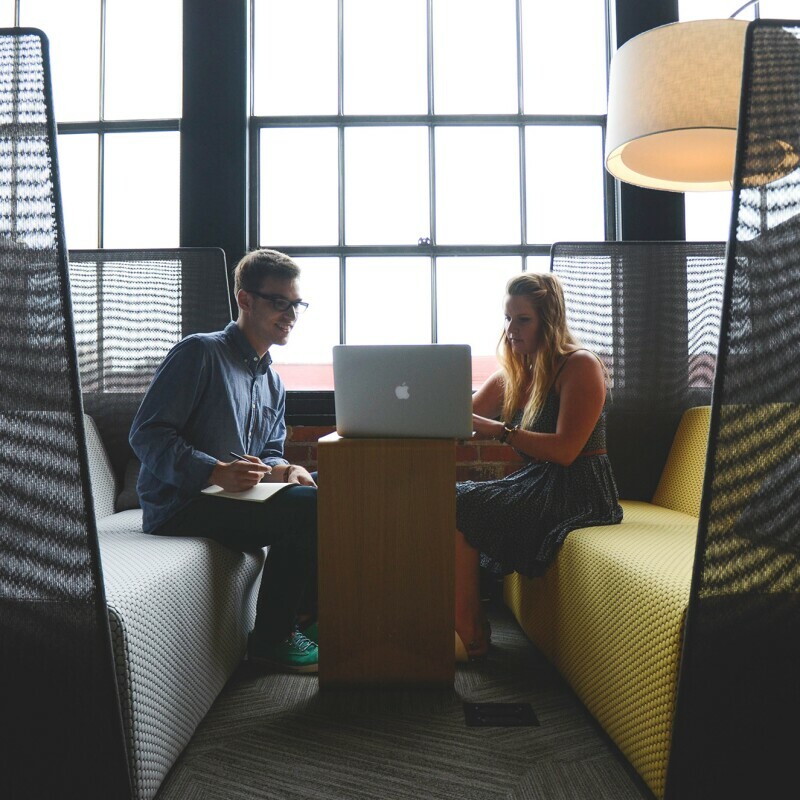 This Amazon simulation was very important because it taught them that ideas have to conform to a budget and that beautiful things are not always useful: it was an incredible experience which helped everyone to grow. Giorgio Marco Grandi, the coordinator of IED Milan’s Master in Interior Design. The first step for the whole class was to visit the sorting centre in Rogoredo. “To fully understand how Amazon works, what to improve and how to improve it. Then we spent a month taking notes on the company and its philosophy, but also on biological factors such as the sleep cycle and metabolism. We devoured articles from scientific journals, discovering that during a night shift, power naps of 20 minutes between 1am and 3am help you to relax and keep your body healthy. For this reason, we created relaxation zones”, explains Monika. What you eat is also fundamental: “It must be light and consist of fresh food. With this in mind, we built an app to deliver fruit and vegetables during the night. The project also takes our need to socialise into account: “We designed circular group spaces to make it easy for employees to mingle.” Finally, the furniture: “With frugality, one of the company’s main principles, in mind, we planned to make the furniture out of used packaging and add castors to facilitate a flexible working space.” But there were also challenging moments: “Days in which we didn’t agree on anything. When that happened, we would take a break, even for just 10 minutes, then start where we left off. It was a huge learning curve: it taught us how to mediate and work as a team”. “Everyone won”, says Giorgio Marco Grandi, the coordinator of the IED’s Master in Interior Design. “Because for everyone, it was a unique opportunity to experience a real working environment.” Giorgio is the ideal professor: he is enthusiastic, available and proud of his students. “Students that come from all over the world: India, China, Turkey, Egypt. The master’s lasts one year and since we see each other every day, I am like an adoptive father to them.” A father who tutored each and every one of them during the course of the project. “I am satisfied because they were able to put the theories they had read in books into practice. 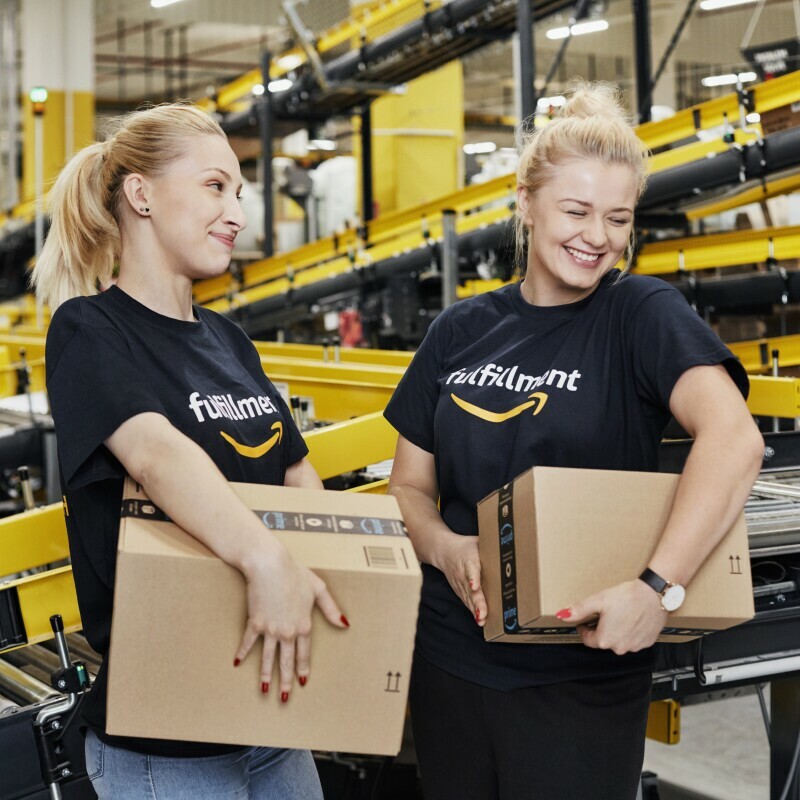 This Amazon simulation was very important because it taught them that ideas have to conform to a budget and that beautiful things are not always useful: it was an incredible experience which helped everyone to grow.” “Also for us at Amazon,” says Elena Cottini, PR Operations Manager for Amazon, who knows every nook and cranny of the sorting centres. “They were a huge breath of fresh air. These students have an incredible energy and could start designing with a clean slate. Their enthusiasm showed us that the sky really is the only limit: all you have to do is take off and reach for the stars. I hope they maintain this approach to life and live every day as if it were the first. Desks and chairs with castors for more flexibility in the work space, rest areas where you can recharge your batteries, social areas and an app that delivers fresh food during the night: those were the foundations of the winning project of the Amazon Design Awards, an initiative run in collaboration with the Istituto Europeo di Design in Milan. 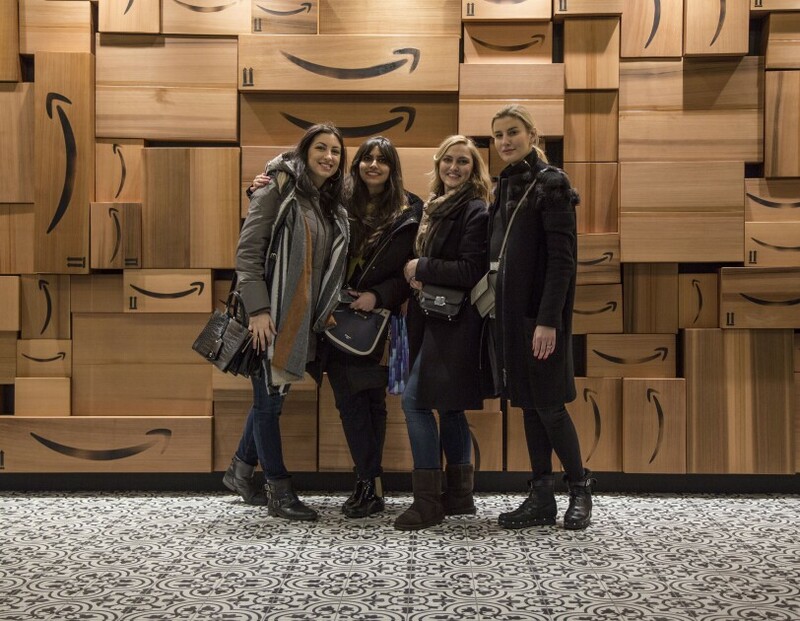 The prize was a 5-day trip to Seattle to visit Amazon’s headquarters and present the winning project to the company’s senior managers: “For novices like us, it is a dream come true: it’s not every day that you get to meet professionals of that level”, said the four winners.